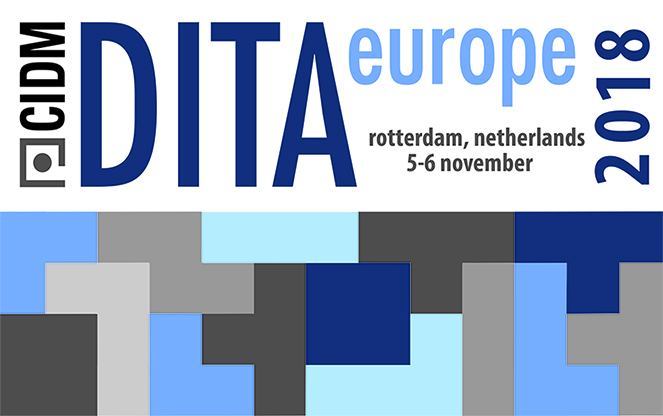 Join the Componize team at DITA Europe 2018. Swing by our booth to say hello to our new Customer Success Manager, Nawal Bahi, and ask any questions you may have about our DITA CMS. This year, Frank Shipley, Componize CTO will present “Metrics that Count” the 6th of November at 8:30.